What if you could come back after death to set things right? What if you could help those who’ve passed on get a second chance, but at the risk of your own life? Four broken strangers volunteer to become the first humans in North America to join the international Vessels program.To be hosts for Spirits who seek to right past wrongs and get a chance at Elysium. Disguised inside a homeless shelter in Reno, the program is facilitated by a retired Army officer, a former ER Doctor, and a tech-savvy teen who tracks the Spirits once they’ve merged with their Vessels through an ancient tribal ritual on the Anaho Indian Reservation. 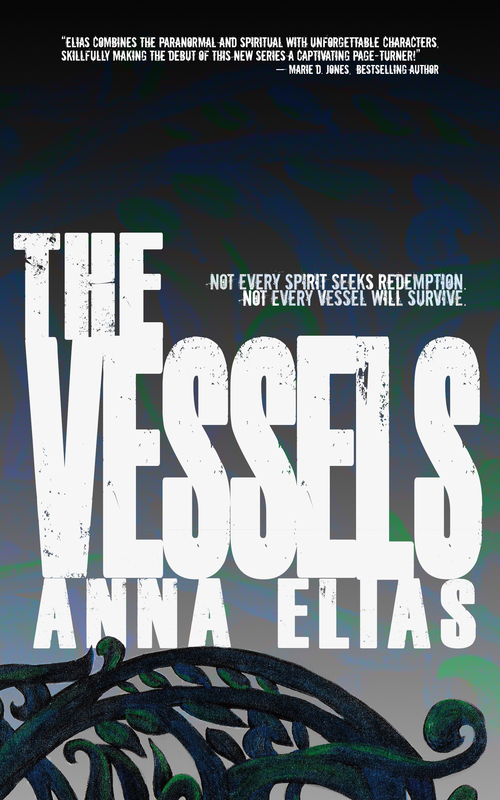 The Vessels only have seven days to succeed—and to survive. But when the vengeful spirit of a serial killer enters one of them, they learn not all Spirits are here for redemption.